Congratulations to Lauren Hoesly! 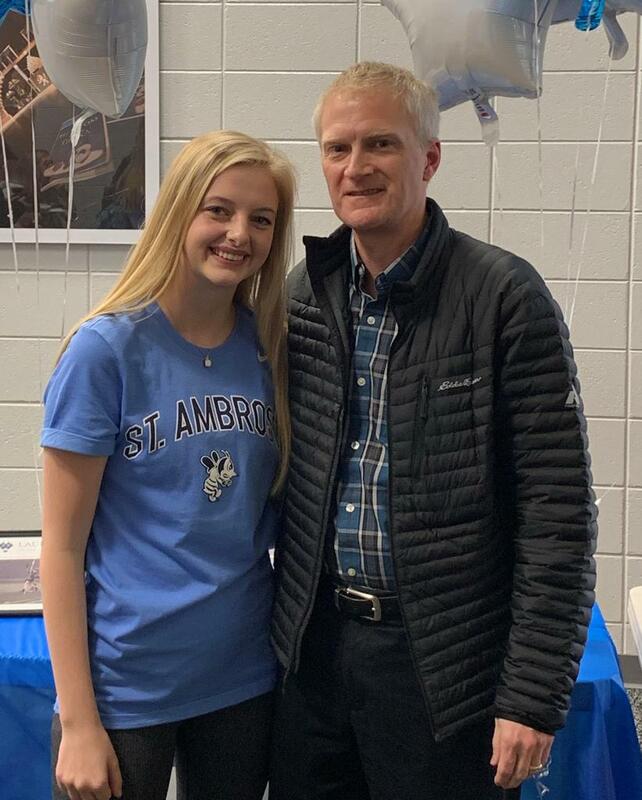 Lauren has committed to St. Ambrose University to play NAIA Division 2 Women's Lacrosse. She plans on majoring in Kinesiology and continuing on to become a Doctor of Physical Therapy. 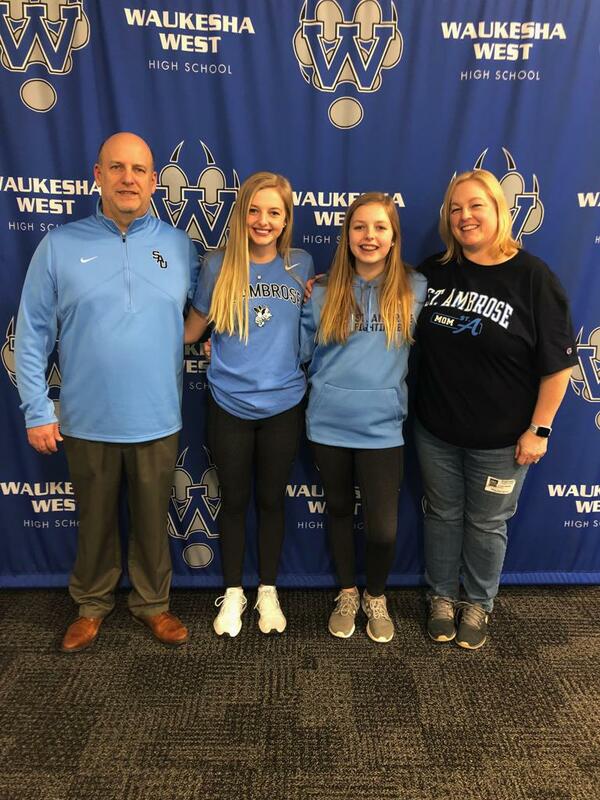 Lauren began playing lacrosse for the Lady Nighthawks in 8th Grade and has been on the Waukesha High School Girls Varsity team all four years of her high school career. Best wishes to Lauren and her family and have a great 2019 season! Thank you for being part of the WLC Family.